Finished product. These got a little too crunchy for my taste. Try to take them out of the oven sooner rather than later. 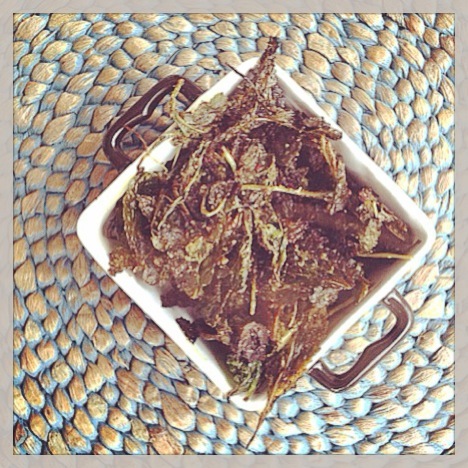 Have you ever made kale chips? If you have not you are in for a big surprise. They are crunchy, tasty and just really melt in your mouth with exploding flavor. I am obsessed with Trader Joe’s Kale Chips. Oh my goodness – they are good. But at $3.99 a bag, I can’t love them too much or my little wallet will pay big time. 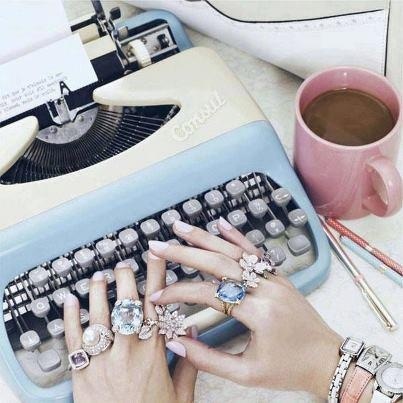 Ummm – here is a blog post written about them. That is why you can and should make these scrumptious chips at home. They are so easy to make and taste very very good. You can make them have any flavor you like – cheesy, curry seasoned, salty, a burst of garlic – whatever you like. You will need: 2 cups of kale (I used baby kale leaves), a pinch of salt, 2 tbsp. olive oil, a seasoning of your choice (for this batch I used a curry powder from Home Goods). Dump your leaves in a big bowl and douse in oil. I used my hands to mix up the goodness. Yes, my hands did get a little messy but you want all the chips coated with the olive oil. Next sprinkle in your savory seasoning and fold it in using a large fork. You want your leaves to get coated in the spices as well. That way they will have loads more flavor. Line a cookie tray with foil and dump your leaves on the tray. I sprinkled the leaves with salt (just a little bit). Set the oven temperature to 400 degrees. You want it nice and toasty in there. Place your leaves in for about 20 minutes or maybe less. And, enjoy your yummy little crunchy snack. These are low-fat and gluten free. Much guilt free on these babies. 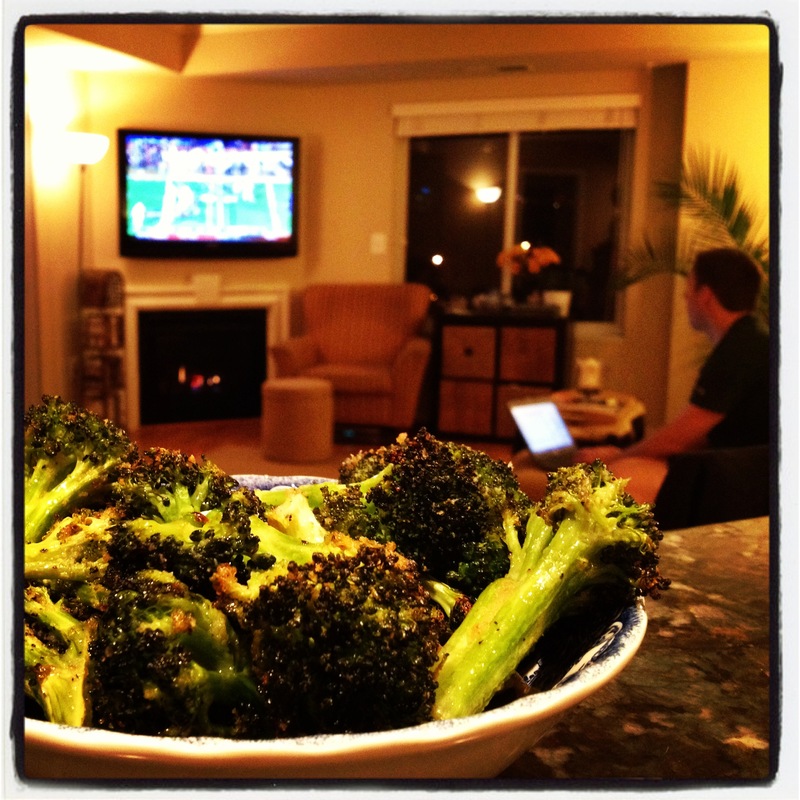 Taylor watching football – and eating fresh, baked broccoli! When you think of football – you usually associate it with hot wings, potato chips, pretzels and beer. I bet you never picture broccoli. However, you should! It’s not good to feed our bodies junk. You feel like what you eat. That statement is basically a truth. Believe it. So, if you eat junk, you will feel like junk. Plain and simple. Last weekend, instead of baking potato skins or packaged French fries, I dared to cook something different. Something healthy – and it was delicious. Hints of salt, broccoli and pepper, this oven broccoli was mouth watering good! It’s so simple to make these little food parcels of goodness. 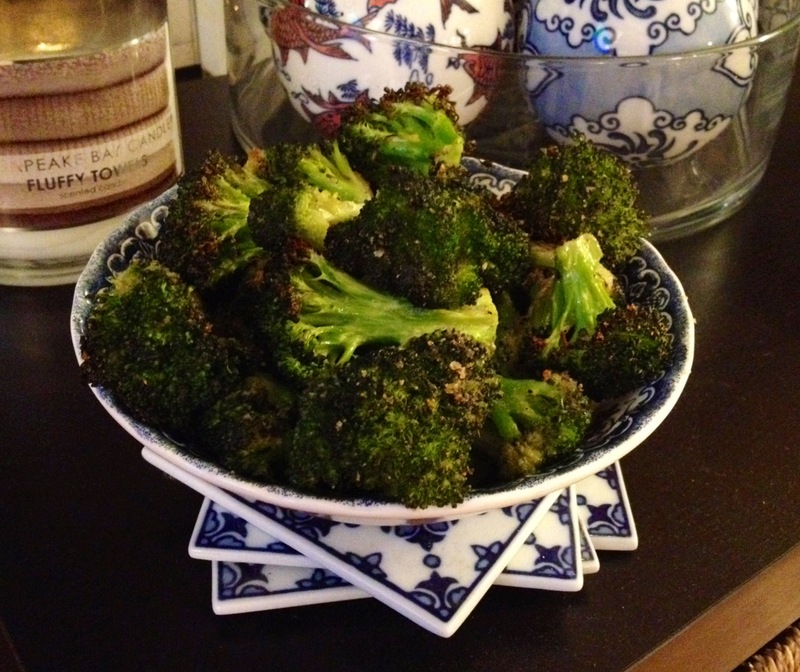 I’ve been missing out – and you are too, if you have yet to try this roasted broccoli. 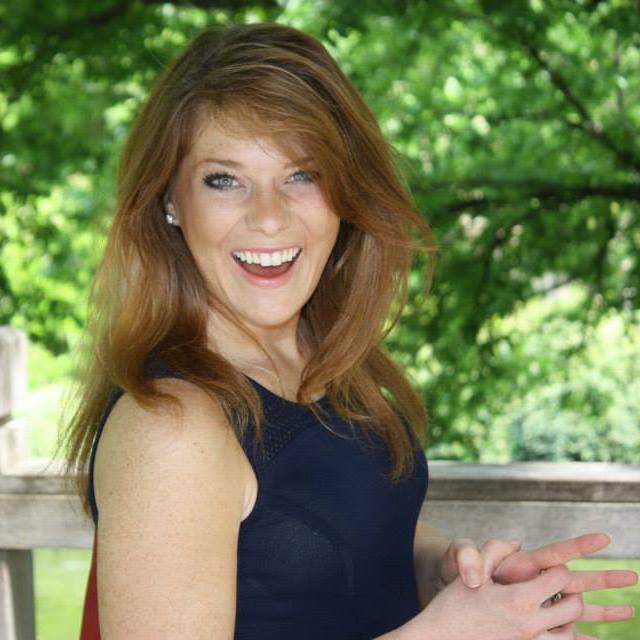 Gluten free, healthy and yummy – a threefold score! You will need: broccoli, 3 tbsp of olive oil, 2 tbsp. of garlic powder, salt and pepper to taste! You can adjust these ingredients to your taste as well. You may want to add a little more oil – go right ahead! First, place your broccoli florets in big mixing bowl. Pour in the olive oil and garlic powder. I generally mix the broccoli with the olive oil (make sure it is coated) and then mix in the garlic – making sure every little green tree gets hit with garlic goodness. Sprinkle salt and pepper on top of your broccoli – and preheat the oven to 375. I lined a cookie sheet with foil and dumped out my seasoned broccoli on the tray, and just popped them in the oven for about 20-25 minutes. Leave in longer, if you want a crunchier texture. 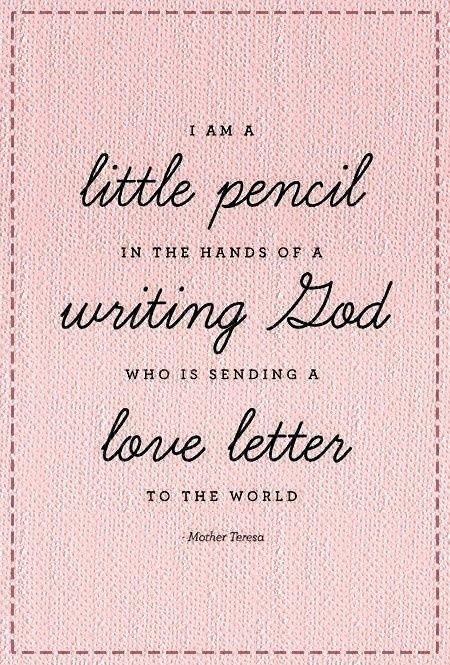 This is heaven-sent and so good for you. Replace those football snacks with this healthy alternative. Your body will be cheering you on!